I would like to inquire about your property Bayut - 938-Ap-R-0054. Please contact me at your earliest convenience. 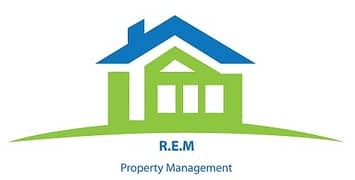 We are a full-service Property Management company working alongside RAS AL KHAIMAH as Real Estate Management company with a deep, first-hand knowledge of the territory. We live and work in RAK, and its surrounding neighbourhoods, building long-term relationships with the area's residents. We rent and manage individually owned residential properties, allowing us to work one-on-one with the owners and the tenants. Personal relationships are the backbone of our work,and at the same time we take every advantage that technology has to offer. With our easy online interface, tenants and owners can conduct business with us anywhere - paying their rent, requesting maintenance, or confirming payments.